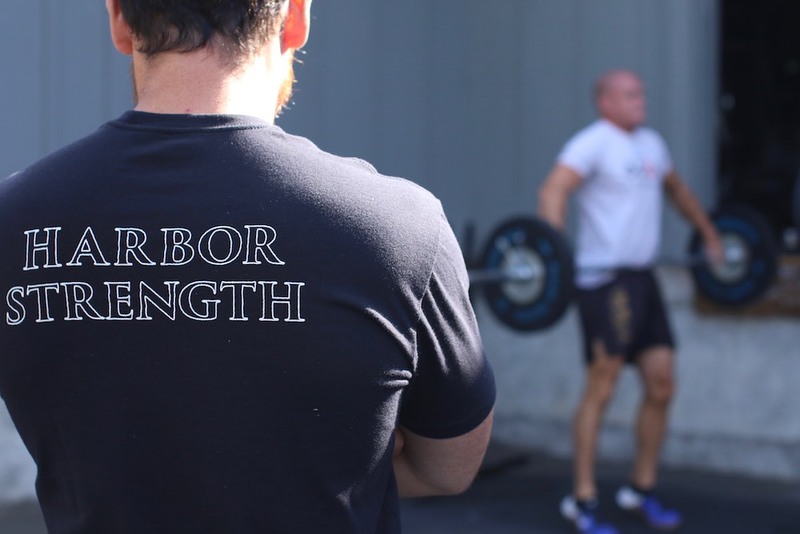 Welcome to CrossFit Gig Harbor, where our system is simple: Train. Breathe. Recover. We offer a three-pronged approach to improved health and wellness and we make it a priority to work with people of all experience levels. Train: Work toward your Strength and Conditioning goals in our CROSSFIT Classes. 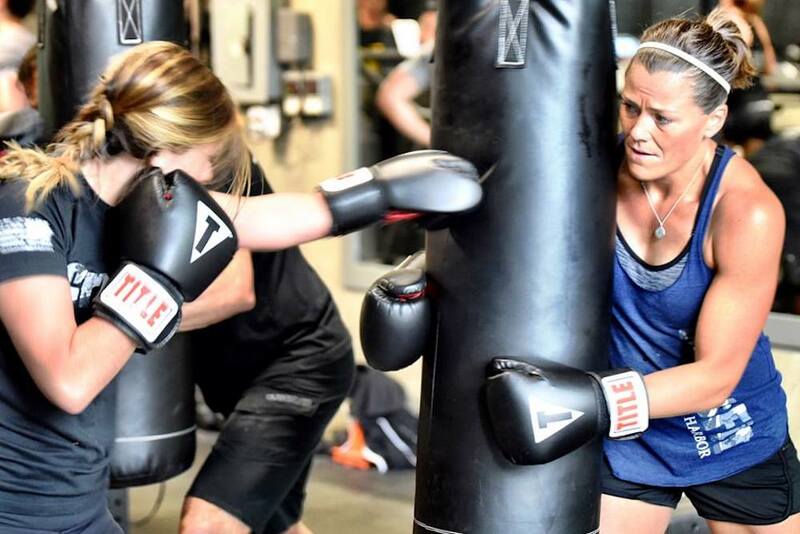 Breathe: Put on a Heart Rate Monitor and push through guided workouts in our UNDERGROUND Classes to increase your Aerobic Capacity and Cardiovascular Fitness. 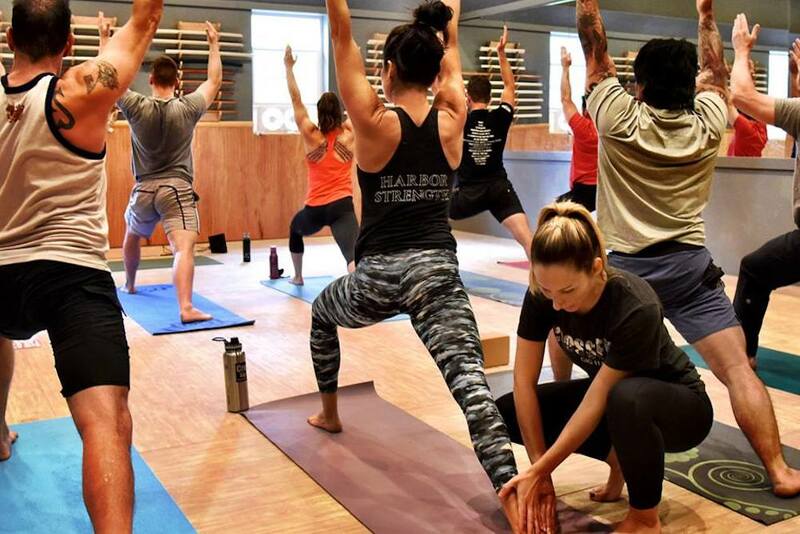 Recover: Restore and stretch in our Vinyasa based YOGA for Athletes and Physical Therapist led MOBILITY Classes.